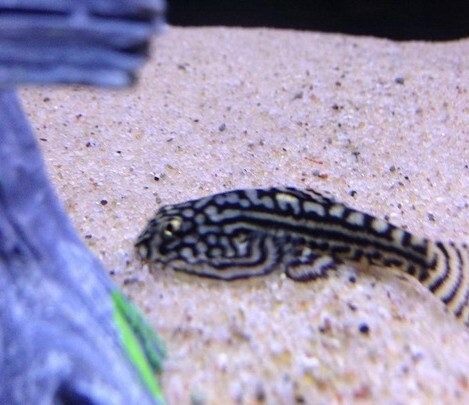 Sewellia lineolata common name hillstream loach. They grow up to 7 cm / 3 inches fully grown. They live in water parameters of PH range 6.5-7.5, and temperatures of 17-77 Celsius / 64-77 °F. They eat any food that sinks to the bottom of the tank, like flake, catfish pellets, or granular foods. But there main diet is algae, so algae wafers are always good to feed when algae is low in the tank. 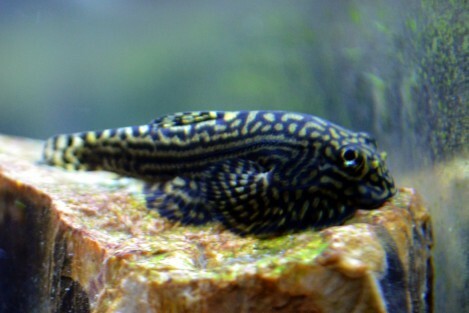 Hill stream loach are an algae eating fish. 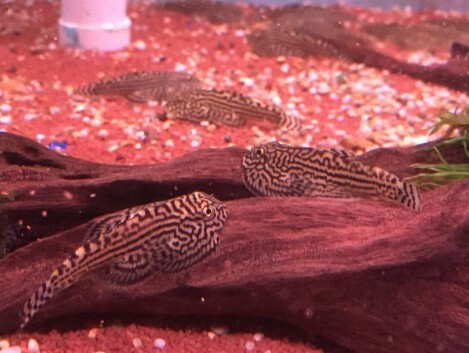 They will also eat food that falls to the bottom of the tank. A treat of cucumber, or courgettes every now and then is good for them. They will eat the algae off your tanks or ornaments, but when its nearly all gone add some food in for them.